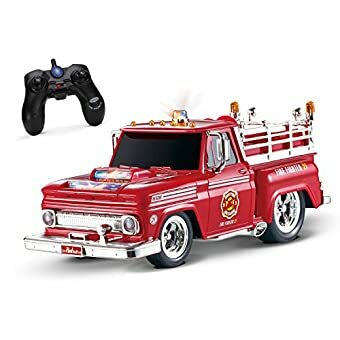 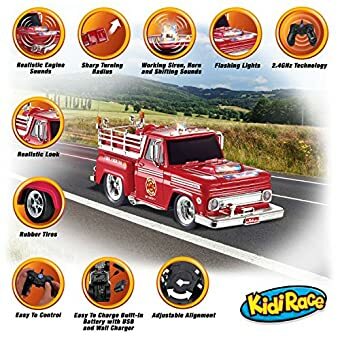 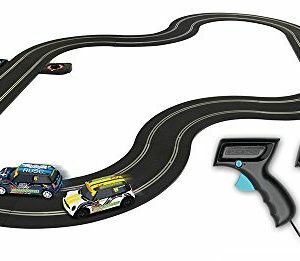 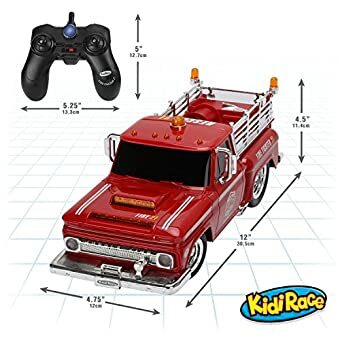 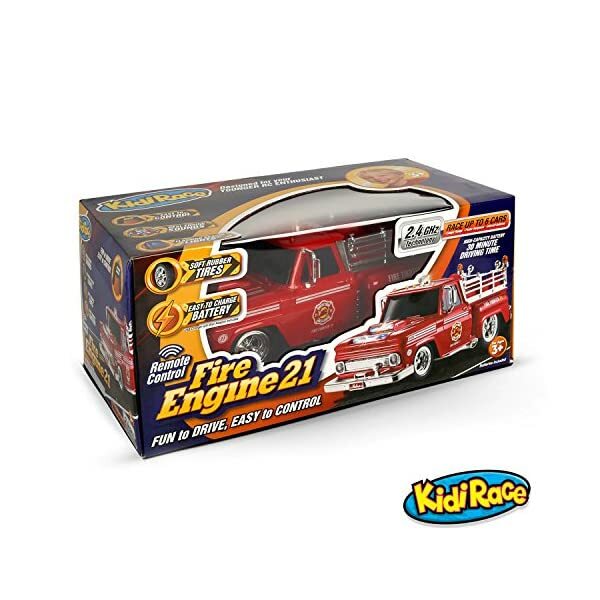 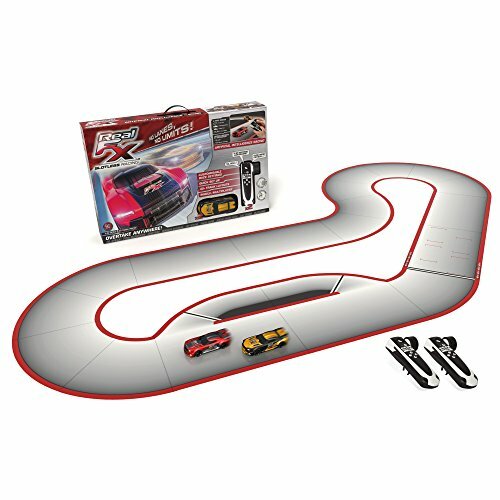 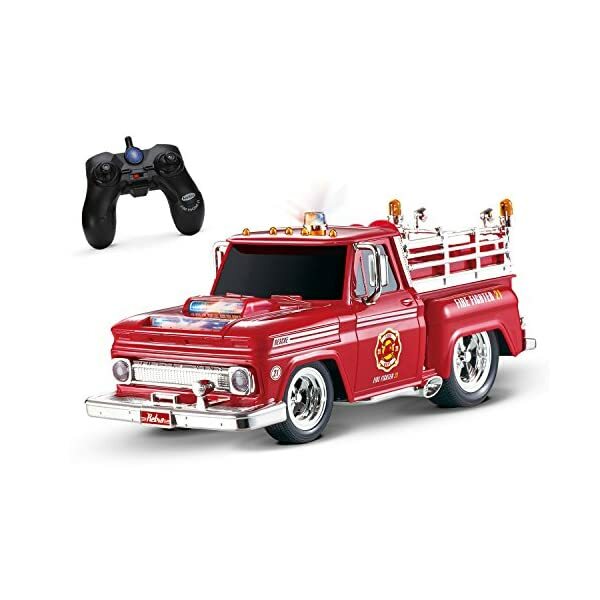 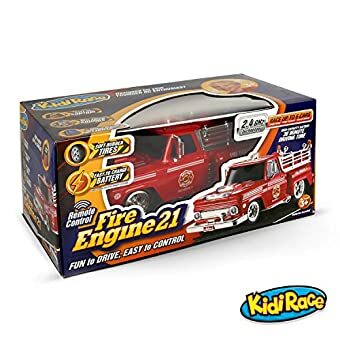 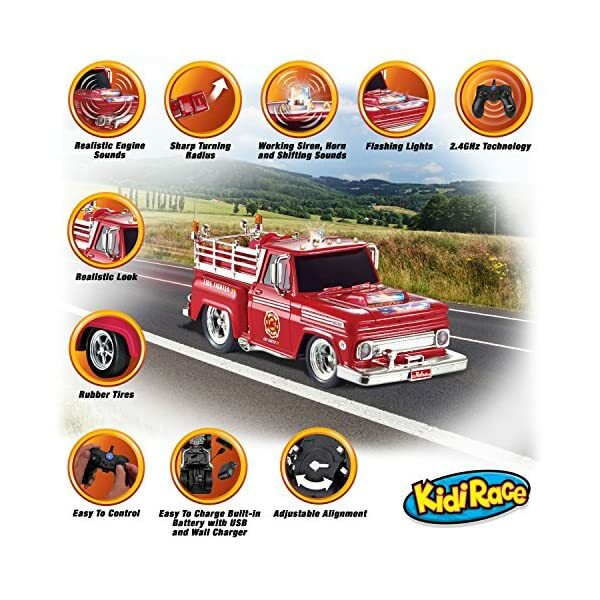 EASY TO USE – The kid-friendly controls, the fast response, Tight Turning Radius and the non-slip rubber wheels of this remote control car allows you to easily maneuver the Fire Engine as you race your friends or go solo to practice your skills. 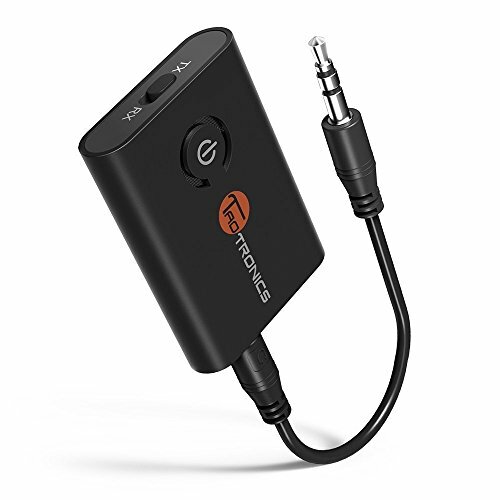 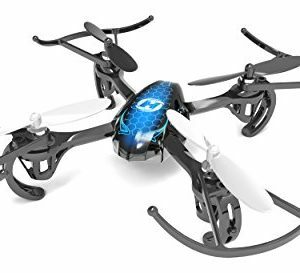 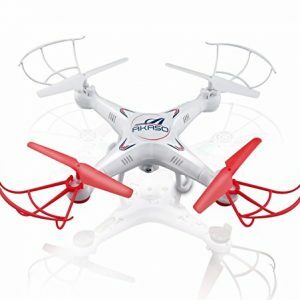 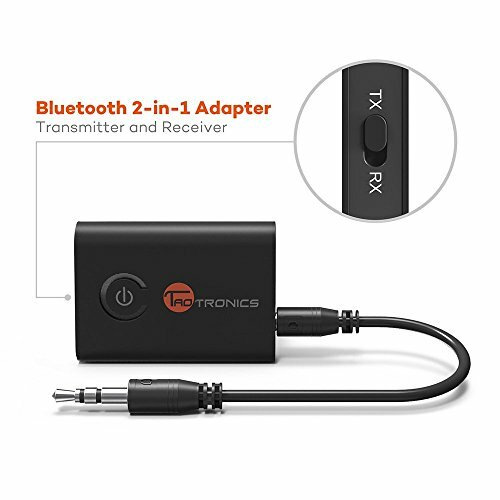 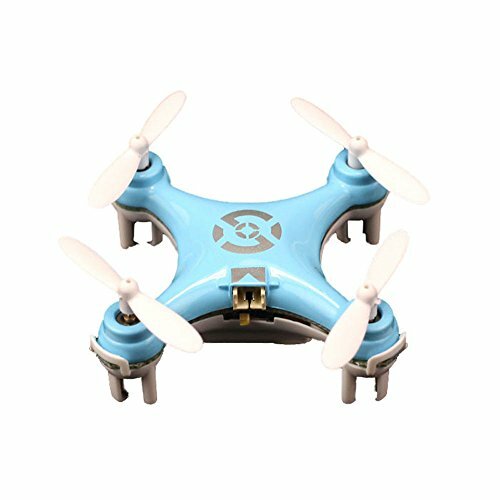 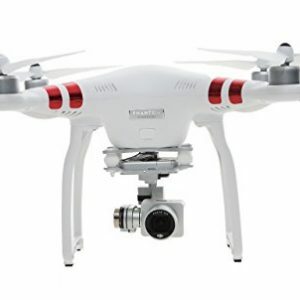 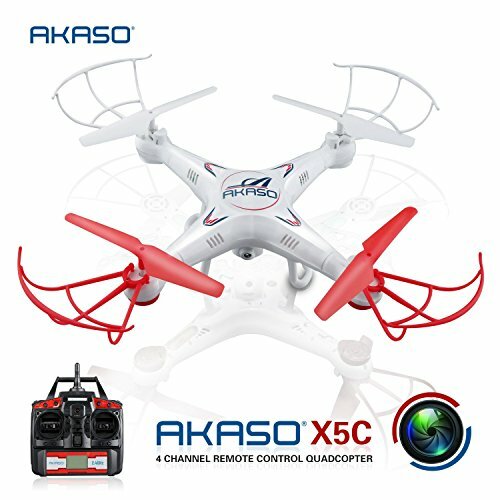 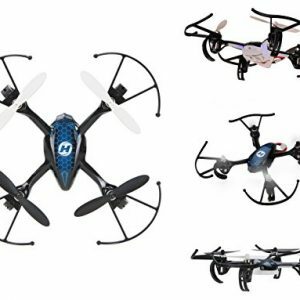 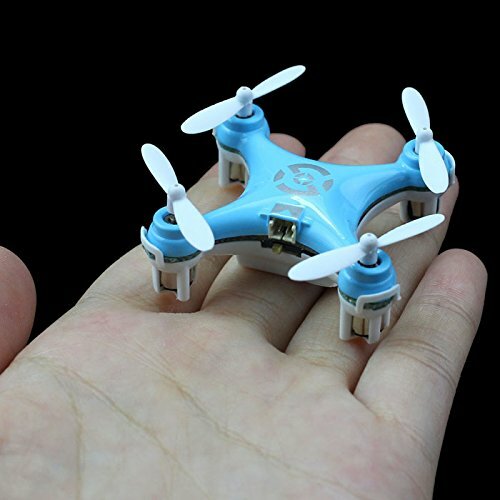 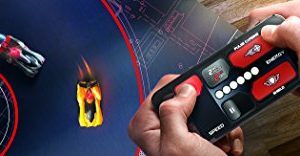 2.4 GHZ TECHNOLOGY – With this latest remote technology you can race multiple cars (up to 6) in the same area without interference, it also gives it a longer remote control range and faster response. 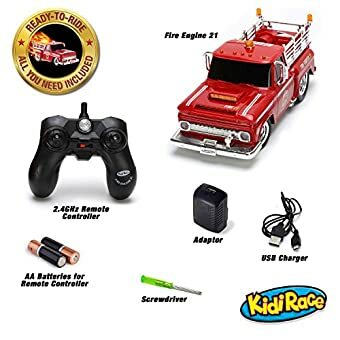 CONVENIENTLY RECHARGEABLE – Our remote control Fire Truck has a built-in rechargeable battery that can be recharged with a standard mini USB (USB and wall plug Included). 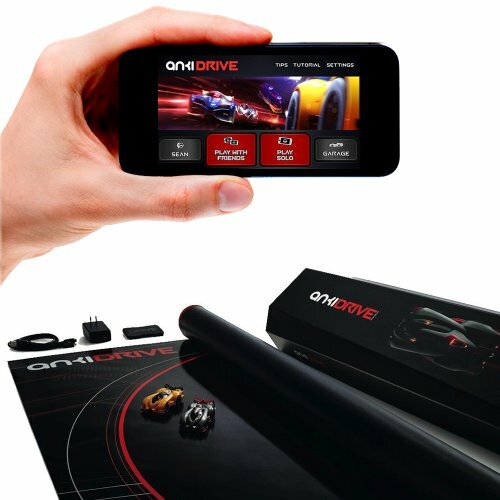 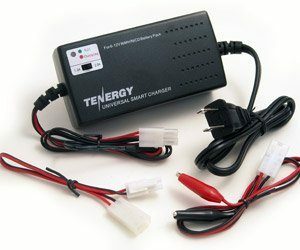 Once charged, the RC Car offers up to 30 MINUTES OF DRIVING TIME. 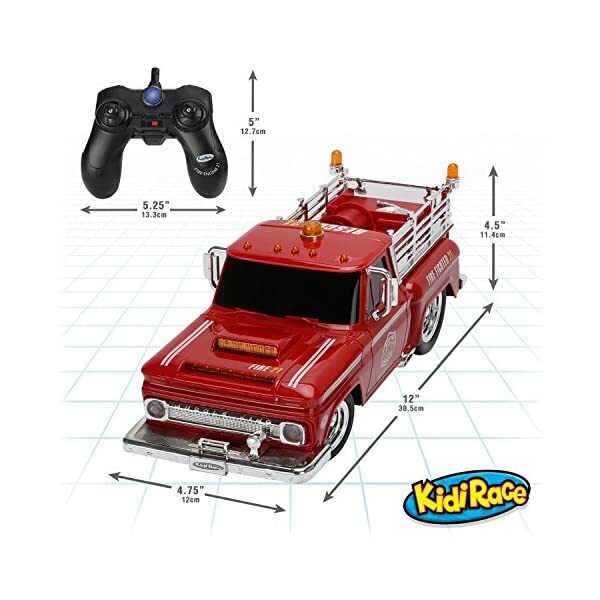 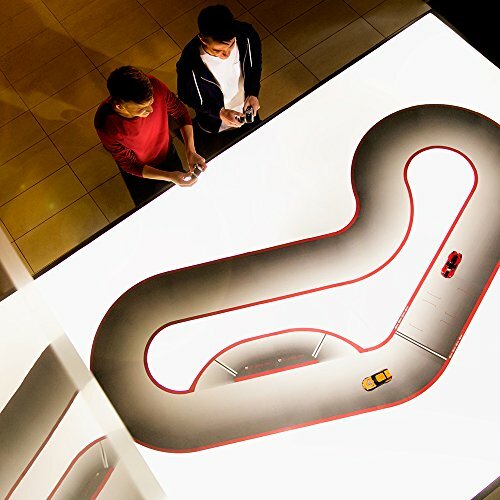 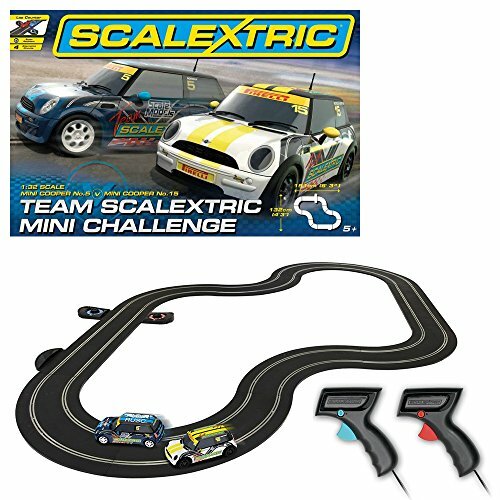 REALISTIC LIGHTS & SOUNDS – The remote control car features realistic emergency lights as well as realistic sounds such as a horn, siren and revving engine. 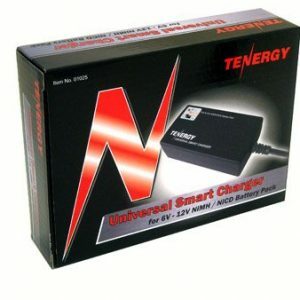 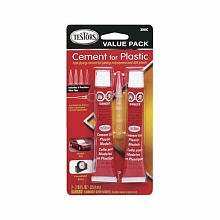 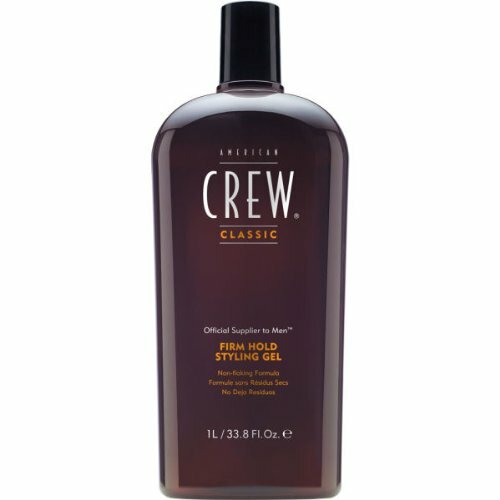 100% MONEY BACK GUARANTEE – We want you to be completely satisfied! 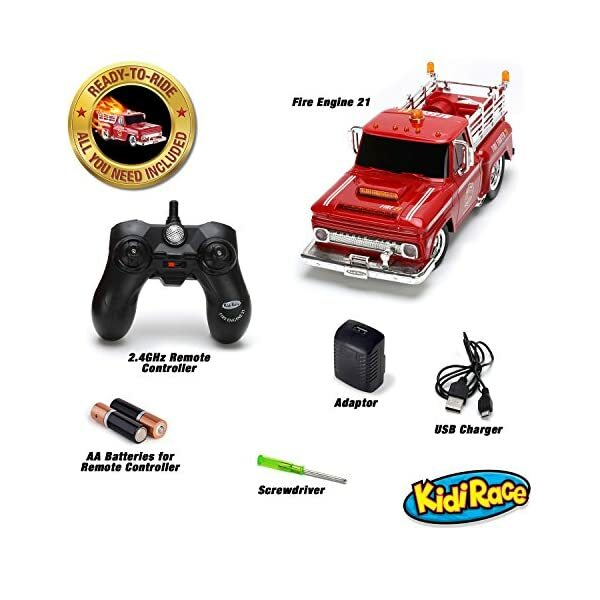 If you have any problems with your Fire RC Truck, just let us know and we’ll make it right.